The Easter bunny will be hopping this way shortly with a basket filled with chocolate Easter eggs - you can treat yourself or a loved one to some delicious treats from Lindt this March. ...Complete with 2 chocolate bunny rabbits too there may even be some to share with the family. 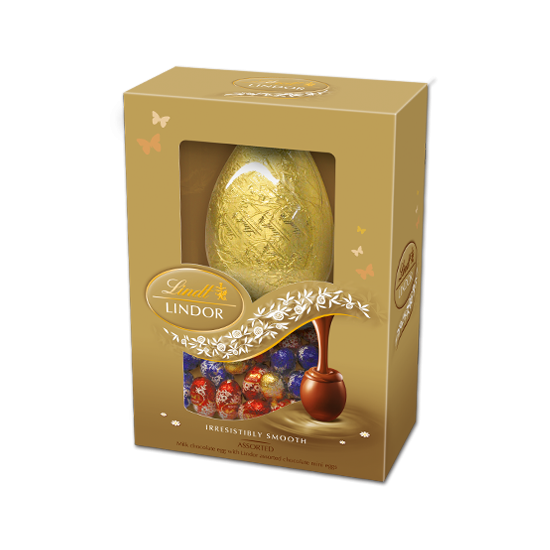 For your chance to win these yummy Easter goodies from Lindt you can enter via the Rafflecopter entry form below. mmmm bunnies from Lindt! Love it! We have a 'traditional' easter egg hunt where i hide those little chocolate wrapped eggs in the house and garden for the children to find :) We'll also be making chocolate nests with shredded wheat! We always go over to my parent's holiday home which sits right on the beach of a small Scottish Island! 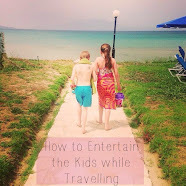 The kids love it as they get to play on the beach and in the sea - lots of walks and fresh air after sitting in school during term time! We love easter egg hunts and always do them in Grandma's garden. 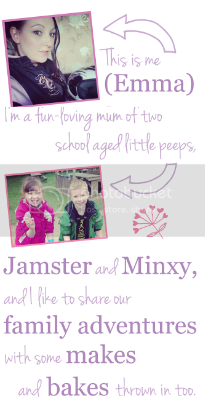 We like to make easter cards for the family too! I will be baking for Easter but, as my new nephew is due on the 29th and we will be on standby for babysitting his older brothers, I will be waiting by the phone mostly! Has to be an Easter egg hunt, with different coloured eggs for each child so there is no he/she got more than me! Hmm. Probably egg painting. Rolling Easter eggs down a hill. And at easter i will be enjoying the excuse to eat chocolate and spending quality time with the kids. Grandchildren will be visiting and we will all go on the Treasure Hunt. Easter egg hunt in the garden with all the family,followed by Easter crafts.To end the day a lovely dinner. Haven't decided yet - if the weather's nice we might go to the zoo with a picnic, otherwise a roast dinner and have a family film afternoon/evening. Either way we'll have an Easter Ring Cake. Ohhh yummy! I'm looking forward to making lots of easy crafts and Easter cards with my two little ones (1 and 3) and of course, an Easter egg hunt! I've given up chocolate (and veggie sausages!) for lent so would really like to enjoy that egg!!! Another Easter Egg hunt - we had a great one last year! We will be having an Easter egg hunt at home. I haven't had an easter gift in YEARS...I would love this as a gift! We will be doing an Easter egg hunt and having family over for a meal. I'm trying to lose the last 2 stone so I'll be having a creme egg and probably having a nice walk in the arboretum. Eating chocolate, going on an Easter Egg hunt. We do an Easter Egg hunt in the garden by filling lots of plastic eggs with treats. It's the highlight of my kids year! Easter egg hunt, of course! 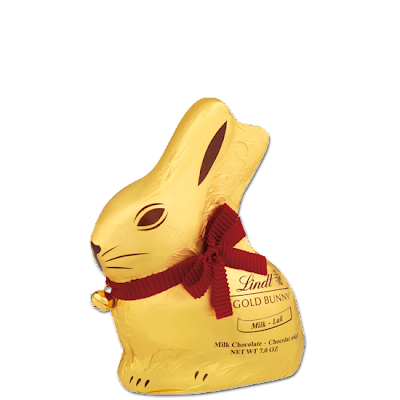 I will buy my son his first Lindt bunny! we always have an easter egg hunt. We will be having an easter egg hunt, making easter bonnets and chocolate nest cakes. We'll be having an easter egg hunt and painting egg shells too which is always fun.We'll make easter cards as well. We'll be staying with family and having a big family get together. We always go to our local pub for a lovely Sunday roast with my whole family. Gets me out of cooking for the day too! Its my favourite time of the year, starting to get warmer and the nights are lighter longer! My 6 year old finds the Easter Bunny coming to our house just as exciting as Santa! So, we'll be looking for the Easter eggs in the morning and waiting for Granny and Granda arrive for a roast lunch. Love it! My little guy was 9 months yesterday - Aggh where does the time go?! Cliff and beach walking and a trip to the local zoo! going to see a passion play and then painting some easter eggs and then having a lovely roast dinner! A nice long walk in the fields to see the leaf buds and then a lovely big dinner...any maybe some chocolate! All my family will be cooking a dish to bring over and we will probably have a massive buffet like dinner together. Paper plates of course to avoid washing. We'll probably make a big shop to Costco to see what treats we can get for the children and arrange some fun and games for them. It'll be fun. 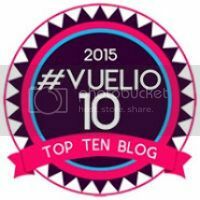 Subcribed to your blog as Barbara Webster. I will be having a little easter party and easter egg hunt for my daughter and her friends. Just chilling out I think! a nice long walk over the meadows with my 2 Border Collies and then some quality family time. An Easter Egg hunt for my son! At Easter we get tons of foil wrapped eggs and throw them out into the garden, then let the children loose. It's not as manic now as it was when they were all younger, but it's close! I'm pregnant and due just before Easter so I think it will be a low key easter in our household, although I am still demanding chocolate! bunnies from Lindt! Love it! No plans yet,my husband runs a car boot on bank holiday mondays so we'll be at home anyway. I usually do a treasure hunt in the garden for my children and my three nieces (two of whom depsite being 18 and 16 still want to join in!) and we have a family meal together. Thankyou for the lovely giveaway!